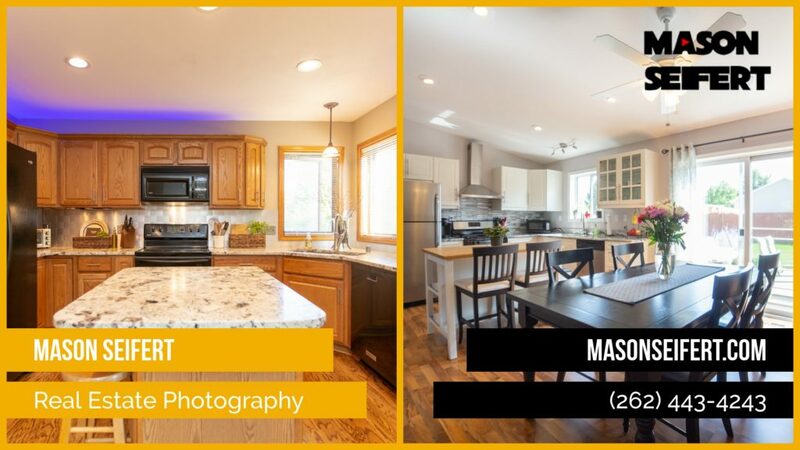 is a Milwaukee-based real estate photographer specializing in commercial and residential spaces as well as architecture and landscape photography. 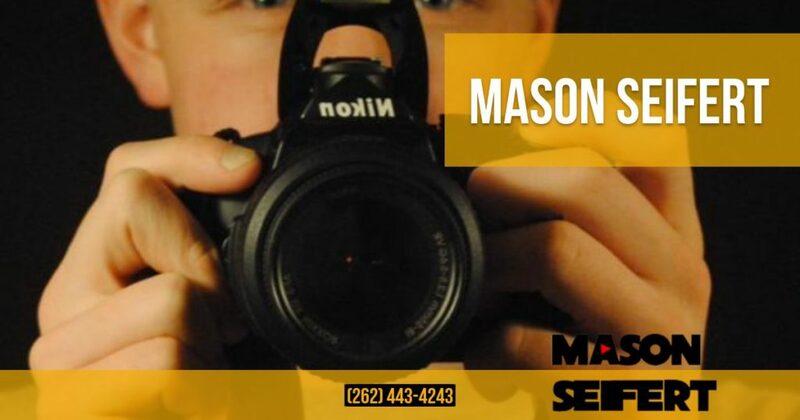 Mason is a photo listing specialist! He has a deep understanding of real estate photography. He is passionate about creating stories through his images, weather it’s in a small house or a beautiful lake house property. Each of Mason’s images is meticulously crafted with an expert attention to detail. In addition to his camera skills, his great attitude and calming demeanor will make any homeowner feel at ease. 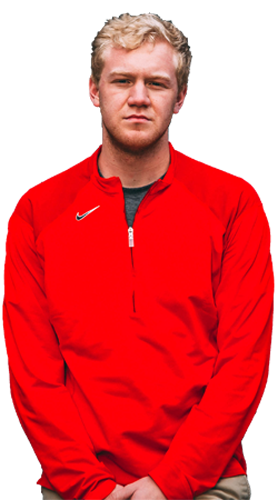 When you hire Mason for local, or national assignment, you know he will be personally invested in you and your project. 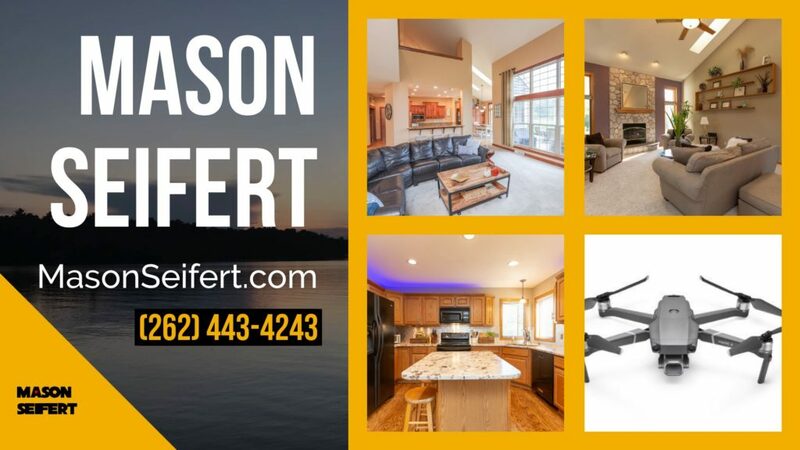 If you would like to discuss a project, please call 262-443-4243 or write at mason.seifert@gmail.com​.